Renting a car is a great way to get around the island independently and really enjoy all it has to offer. 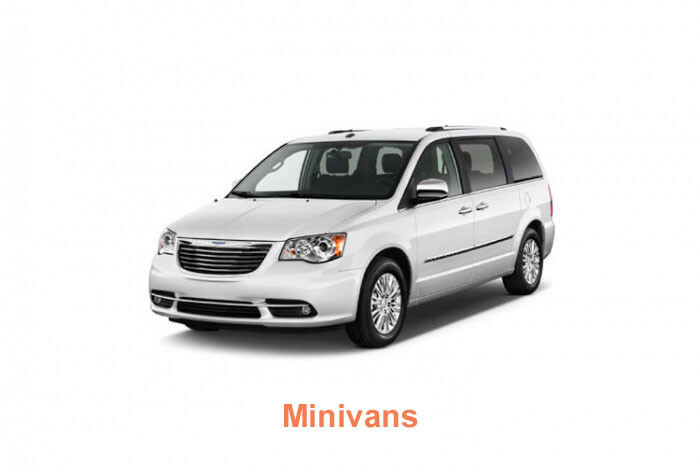 In partnership with a top local Cozumel car rental agency, we offer 6 great models for you to choose from, available for pick up from your cruise ship, hotel, near the ferry pier, downtown or at the airport. 4 passengers, air-conditioning, manual transmission. 5 passengers, air-conditioning, automatic transmission, removable hard-tops. 5 passengers, air-conditioning, automatic transmission. 7 passengers, air-conditioning, automatic transmission. "Thanks for the Fantastic Cozumel Jeep rental!!!! 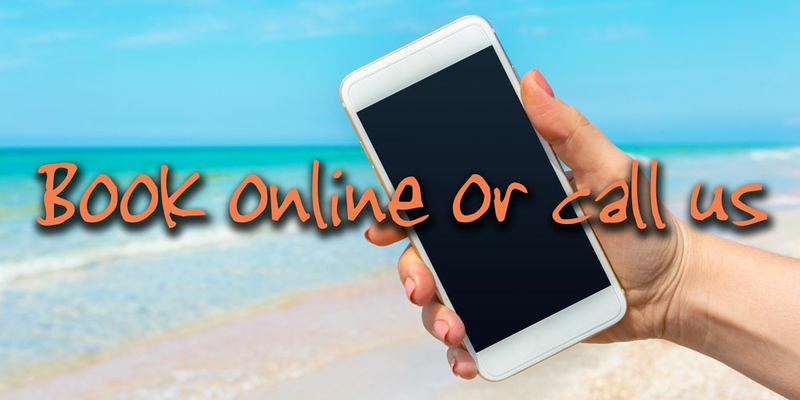 It was in great condition & we got to see the entire island & had some incredible experiences"
"Would highly recommend this company for your next car rental in Cozumel"
"You want feedback about our Cozumel Car Rental, I'll give ya feedback, this site is amazing!! Every time I use this site, flawless things happen"
"We came in on a cruise ship for one day and rented. Vehicle was clean and ran great. It was a newer model. We would definitely do it again!" "Great experience all round. We will absolutely use you guys again"
"Very satisfied with your service. Everything went smoothly"
"Saved $50 compared to another rental company. No problems. One of the highlights of the entire cruise. Very professional, responsive and dependable company." 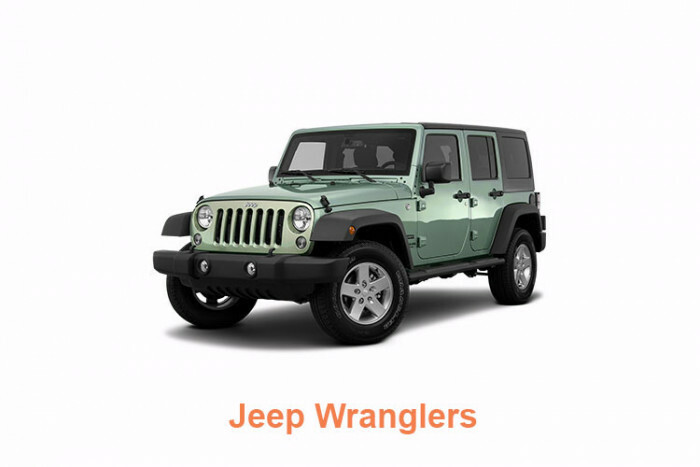 "Everything about our Jeep rental was great. Thank you for helping to make our day in Cozumel enjoyable!" "Rented 2 jeeps. Great time, great service." "Best Jeep we have rented in Cozumel. Awesome service as well." "I loved my jeep rental during my Cozumel trip. Soooooooo awesome. 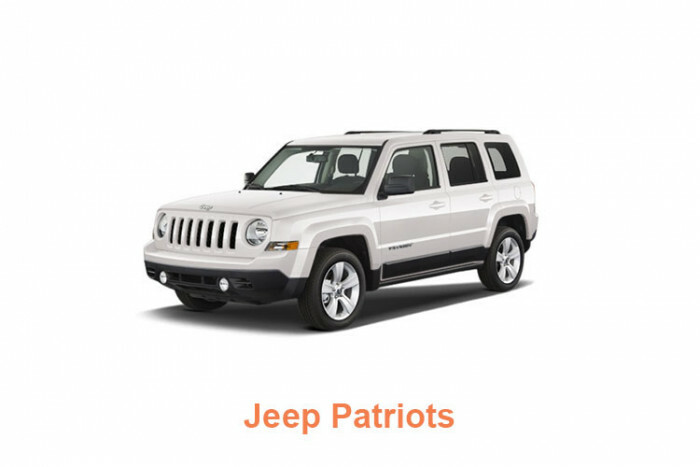 I had great service and the jeep worked perfectly." Pick-ups/drop-offs any time between 8am and 7pm. Child seats are available for $15 per day (select at time of booking). They are forward-facing and suitable for children weighing 20lb-55lbs (9kg-25kg), approximate age range 1 year to 7 years. The price includes tax and additional drivers, but not insurance. You don't need to decide or pay this until you pick up the vehicle, but there are basically two options depending on the level of coverage you want, one for $15 per day, the other for $25 per day. An additional $15 administration fee will be added per reservation for rentals picked up and/or dropped off at a cruise terminal or near the ferry pier. Hotel guests and anyone else staying in Cozumel have pick-up/drop-off at their accommodation. For Cozumel airport pick-ups the meeting point is about a 400 yard walk from the airport building, if you have a lot of luggage we recommend the driver(s) walk to the meeting point to do the paperwork and pick up the car while the rest of the group stays at the airport with the luggage. Once the paperwork is completed (usually takes about 5 min.) the driver(s) can go back to the airport in the car to pick up the others and the luggage. Guests arriving by ferry from Playa del Carmen have pick-up/drop-off at the meeting point which is a 10 minute walk or 2 minute taxi ride along the oceanfront. Paperwork is completed at the parking lot office and the vehicles are right there. Total walking distance from ferry approx. 900 yards (830m). The rental agency office is inside the terminal by the official taxi line. Paperwork is completed there and the vehicles are right next door in the parking lot. Total walking distance from ship approx. 330 yards (300m). The meeting point is on the other side of the road outside the terminal entrance, from there you walk a few minutes to the office. Paperwork is completed at the office and the vehicles are right next door in the parking lot. Total walking distance from ship approx. 820 yards (750m). The rental agency office is a 3 minute walk from the terminal. Paperwork is completed there and the vehicles are right next door in the parking lot. Total walking distance from ship approx. 490 yards (450m). 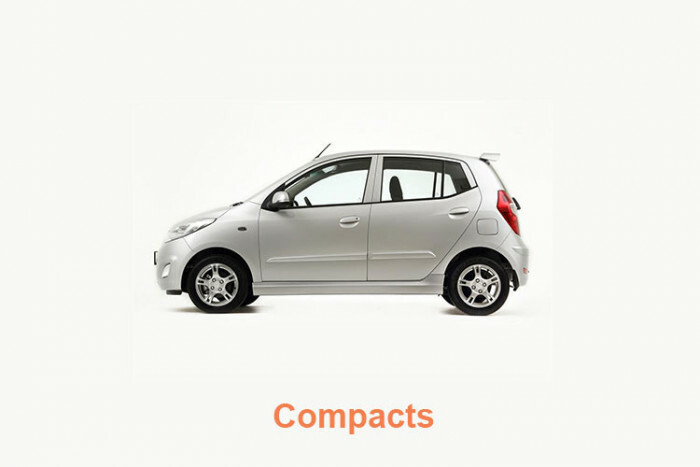 A Mastercard, Visa or Amex credit card (NOT debit card) is required for the vehicle deposit. The deposit will be blocked on your card (but not charged) and then released when you return the car (assuming there are no charges to be made for loss/damage). All drivers must present a valid driver’s license.